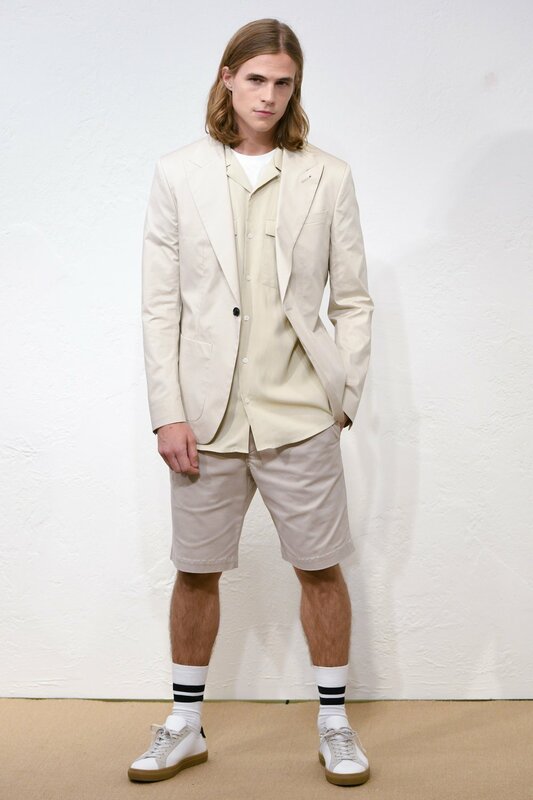 A rather underwhelming Stockholm fashion week did not trickle into the brightness of Filippa K's new collection. 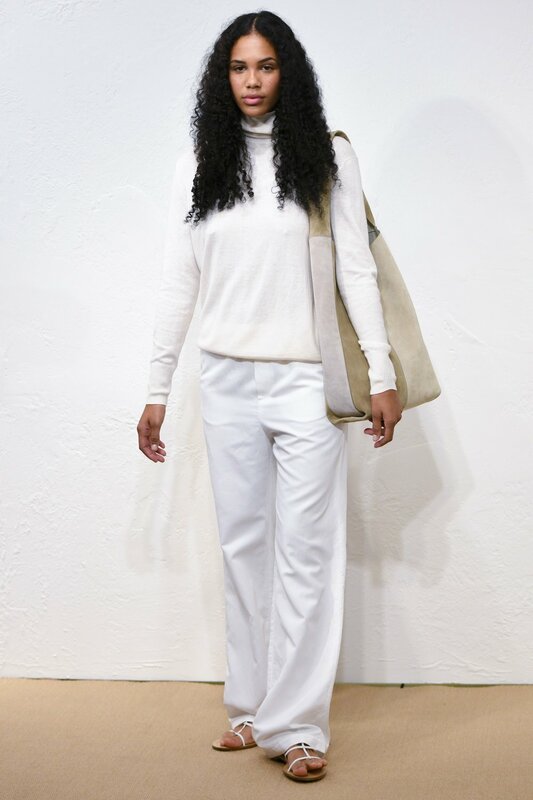 Filippa K's new collection shown at her very first boutique had all the casual glamor of scandi fashion royalty. 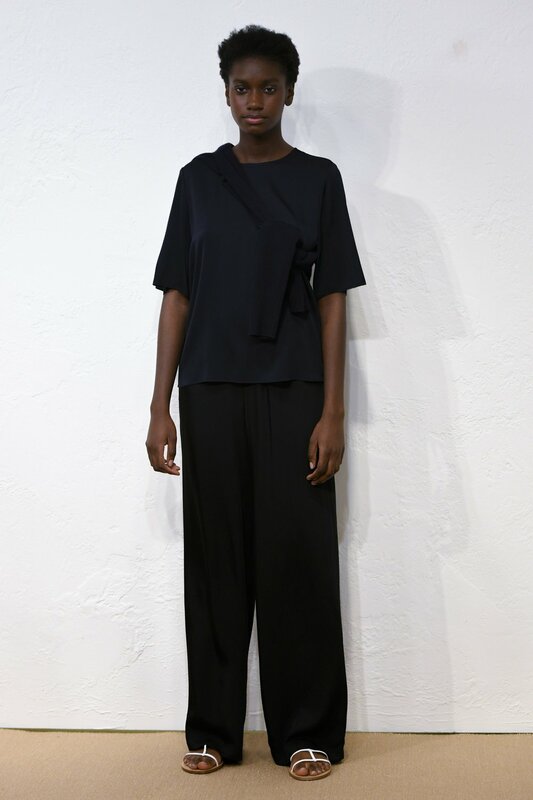 Filippa has built an empire out of scandi functionality dipped in fine craftsmanship. And this collection was no different. 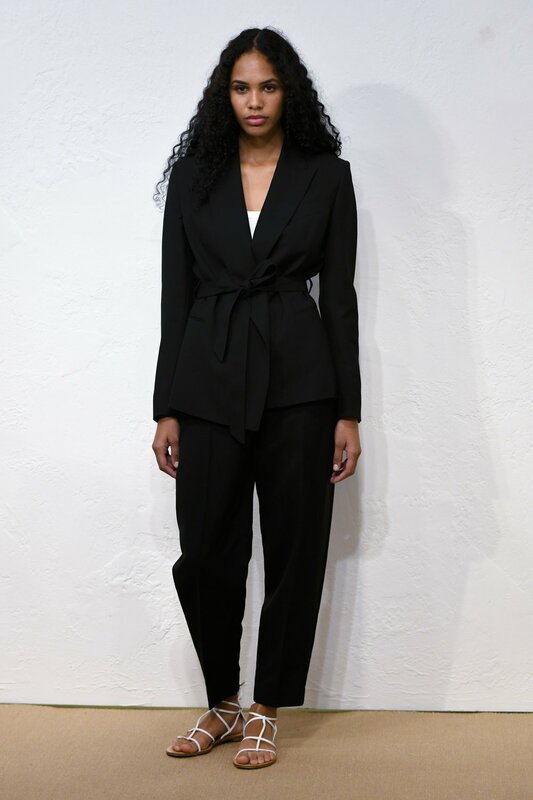 To be this basic and this cool, requires understanding both elemental aspects of these constructs and Filippa K's equipoise is evident in each piece. The basic color palettes were complementary to the notions functionality while proving to be a formidable homage to Filippa's work over the last two decades. This was a homecoming for Filippa in more ways than one.